Blue might be the traditional colour of the Manu Samoa, but when they will enter the field this Saturday in the upcoming match against Tonga, they will add a little detail to their usual range of colours. The team will wear orange arm bands during Saturday’s match, while 40 school children – all wearing orange as well, will provide the half-time entertainment for the fans at Apia Park Stadium. The armbands will be added to the national team’s usual sports gear in order to support a programme initiated by the United Nations Entity for Gender Equality and the Empowerment of Women, also known as U.N. Women. Within this programme, Manu Samoa will take the chance to show that they do not tolerate violence against women. 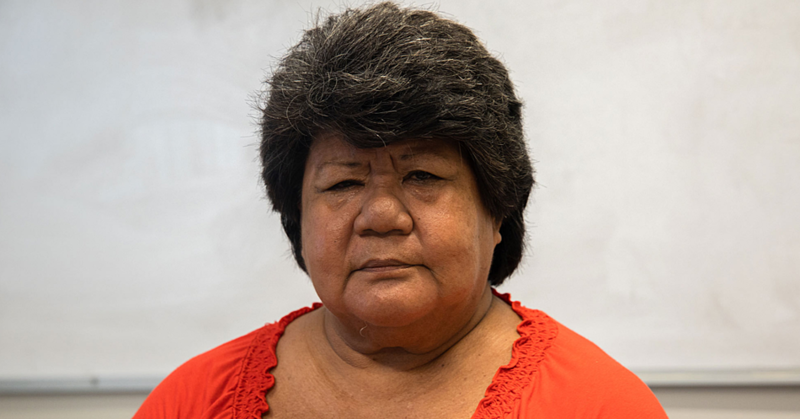 “Within our partnership between U.N. Women and Samoa Rugby Union, we will dedicate the match between Tonga and Samoa on the 25th of June to end violence against women,” said Suisala Mele Maualaivao of U.N. Women. This Saturday’s programme at Apia Park Stadium will all be related to the special recognition to end violence against women, expressed by the colour orange. 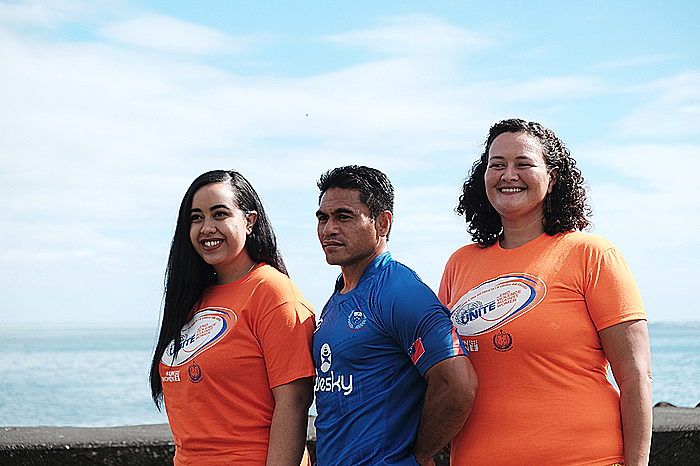 “There will be staff members and representatives wearing orange [and] the police will have orange bands on their wrists, and of course Manu Samoa will be having an orange band on the sleeve of their uniform to show their commitment. 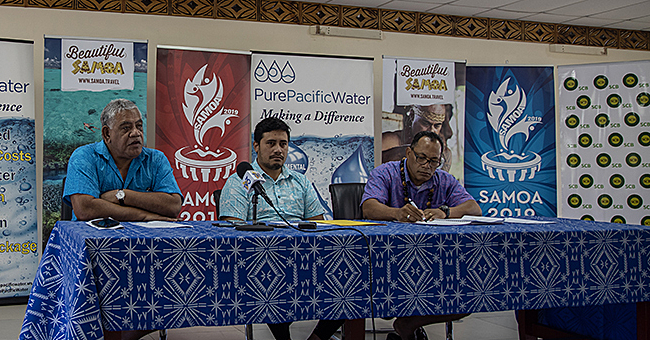 But for U.N. Women and Samoa’s Rugby Union, the process of raising awareness to the serious problem of violence against women is not only limited to this single rugby match that will take place on Saturday. Manu Samoa captain, David Lemi, embraced the initiative. 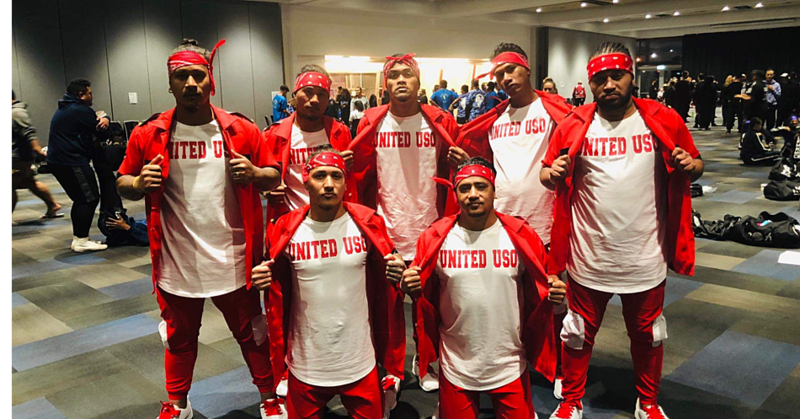 “Just a moment ago, we talked about the issue with the Tongan captain and they’re on board and it is the same with our Pacific brothers from Fiji as well,” he said.